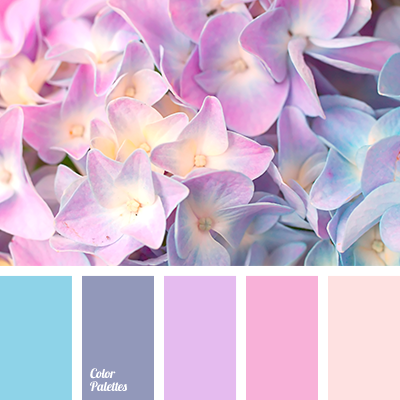 Pastel shades including lavender, pink, blue, muted gray-blue created a gentle spring palette. 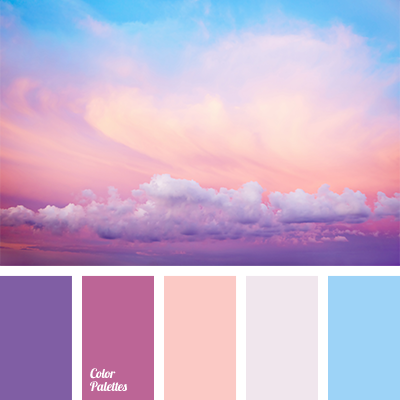 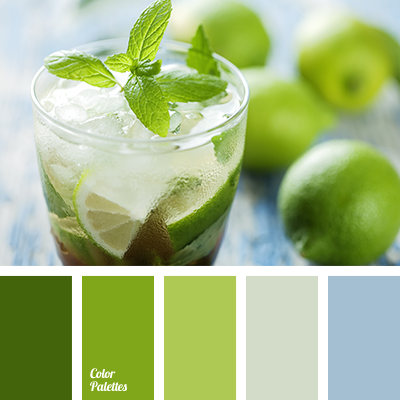 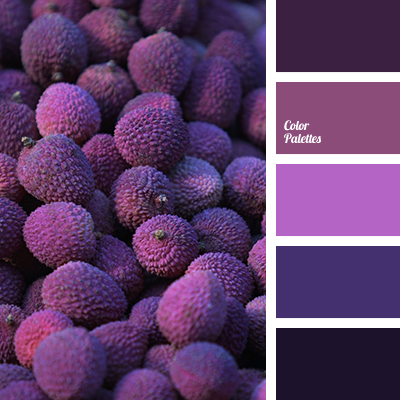 This palette can be used to create a romantic and feminine look, also it can be used for the selection of spring wardrobe. 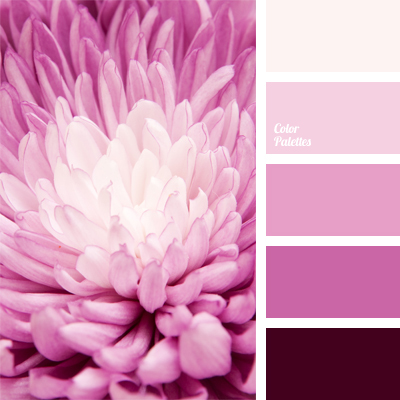 The successful combination of all the colors from the scheme can be used for decoration and design of a hall for the celebration.